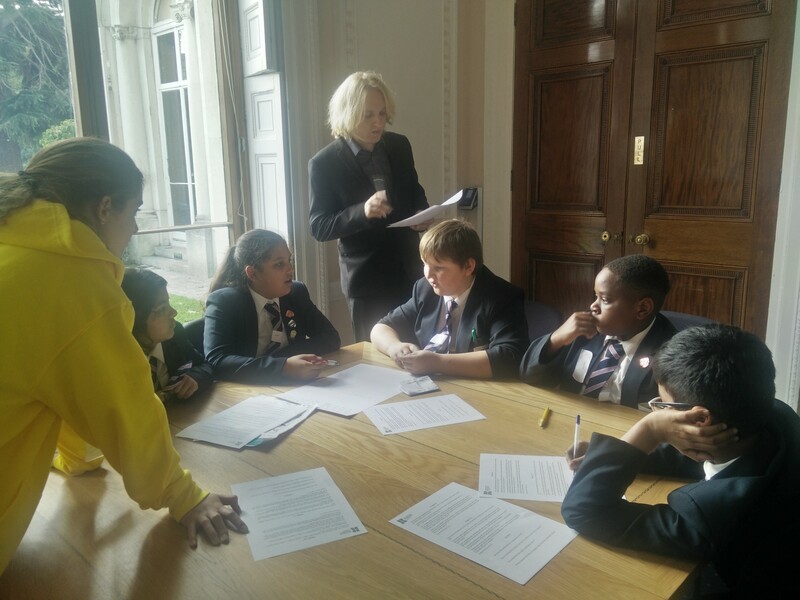 On Wednesday 7th November 2018 eleven Y8s visited Roehampton University to take part in interactive sessions led university ambassadors. Students took part in a scavenger hunt where they explored the campus and learnt about what life is like as a university student. They also experienced a Classics university lecture and students had a chance to answer some questions and feedback to the audience. The students even showed off what they had been learning in school by using the “I know…therefore I know…” writing technique to improve the quality of their answer. To end the day, students took part in a session where they learnt about first aid skills such as CPR and how to put someone into the recovery position. Overall, students had a really enjoyable and practical day.